The 32nd Annual North Lake Tahoe SnowFest! wraps up this weekend in North Lake Tahoe. There is a full list of fun activities scheduled throughout the ten-day festival, and the final parade passes right in front of our store in Kings Beach on Saturday! While you’re out and about, stroll into our storefront across from the North Tahoe Event Center and Jason’s Beachside Grille. 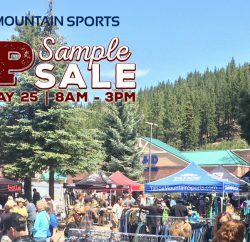 You can find ridiculous savings at Tahoe Mountain Sports this Friday through Monday. We will have all sorts of awesome outdoor gear and clothing on sale, some as much as 70% off! In fact, everything in our store will be 20-70% off for all four days! Come out and enjoy all the festivities, and bring the kids! You’re sure to find fun for all ages. From Bingo to a Pancake Breakfast, Mother-Son Laser Tag and a Dress Up Your Dog contest, there are lots of cool events you won’t want to miss. Now’s your chance to get a screamin’ deal on those skis you never bought because we’ve had such a dry year (so far!). Or, think ahead a few seasons and grab yourself a warm winter jacket that will last for years to come. Stock up on breezy spring dresses for the warm and sunny days only a couple months away, or save big on a camp stove and summer backpacking equipment that you may otherwise regret not getting while it’s on sale. 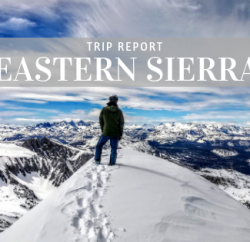 Get an affordable backcountry setup before it’s too late! All skis and boots will be 30-50% off. We’re not talkin’ your average boots or skis, either. 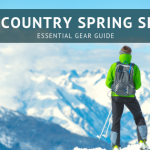 We’ve got backcountry gear from Black Diamond, K2, Salomon and more! 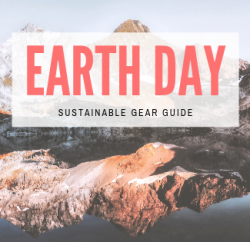 All Marmot, Patagonia and The North Face Clothing will be 40% off. Can you believe that? Go ahead, have the person next to you pinch your arm. This is real. Ugg Boots will also be 20% off. I realize 20% may not seem like huge savings, but Uggs hardly ever go on sale, so it’s actually a fantastic deal.